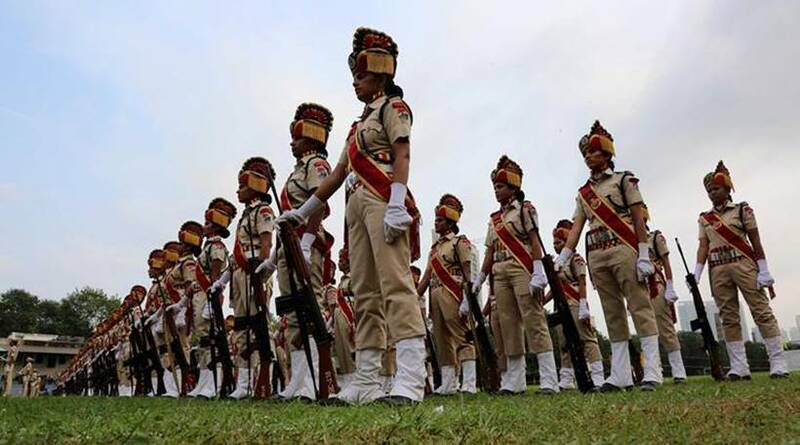 The admit card of the Railway Recruitment Board (RRB RPF) sub-inspector (SI) examinations has been released on Sunday, December 9, 2018. The candidates who will appear in the examinations can download the admit card through the official website, rpfonlinereg.org, once released. Visit the official website, rpfonlinereg.org. 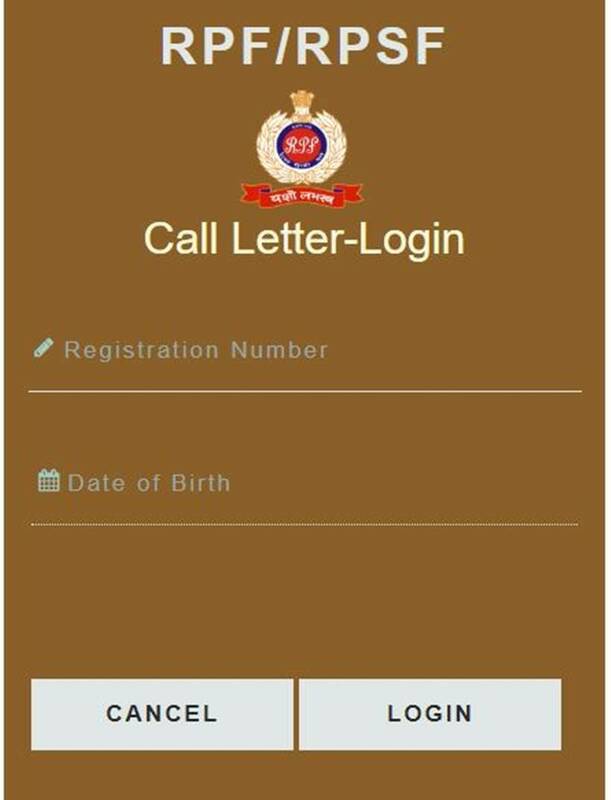 Click on ‘RPF download admit card’ link. Enter Registration number, date of birth. Admit card will appear on the screen. Download it, and take a print out for further reference.